She is a beautiful little pup who’s about 8 months old. Chica loves to play with people and other dogs. 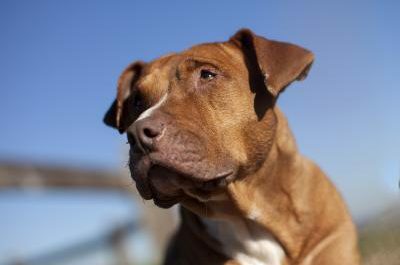 Please stop by and visit her – she’s ready for love, a soft bed, and great training. Shonda is a sweet puppy who has gone through some rough times in the first 8 months of her life. She needs someone that will help her grow into the beautiful girl she is. She deserves a gentle touch and lots of love. At a year old this little girl has a whole lot of puppy antics. She was so cute with the way she was bouncing around that I had to take a little video. If you’re looking for a little boy, this is your guy. He’s a year old and a charmer with those ears. I’d like to talk more about him, we had a very good time during his photo shoot, but I am distracted by those ears – I LOVE THEM! You can learn more about these sweeties by going to the WCAC Adoption Gallery web page and looking up their ID number. You’ll find out all the particulars and some insights in their bios.